An emerging trend in the homeware shopping world is luxury flash sale websites. These are sites that have sales for a limited time only and products are grouped together through carefully curated collections. This not only gives each product an air of exclusivity but also the reduced price makes impulse buying totally acceptable. These sites feature designer brands, unique products and current trends at desirable price points so what are you waiting for? It’s time to sign up (for free) and hear about their regular sales. Below are my favourite sites…. Also just to note, the products I’ve highlighted may not be still available to buy – as mentioned they are on for limited time only. 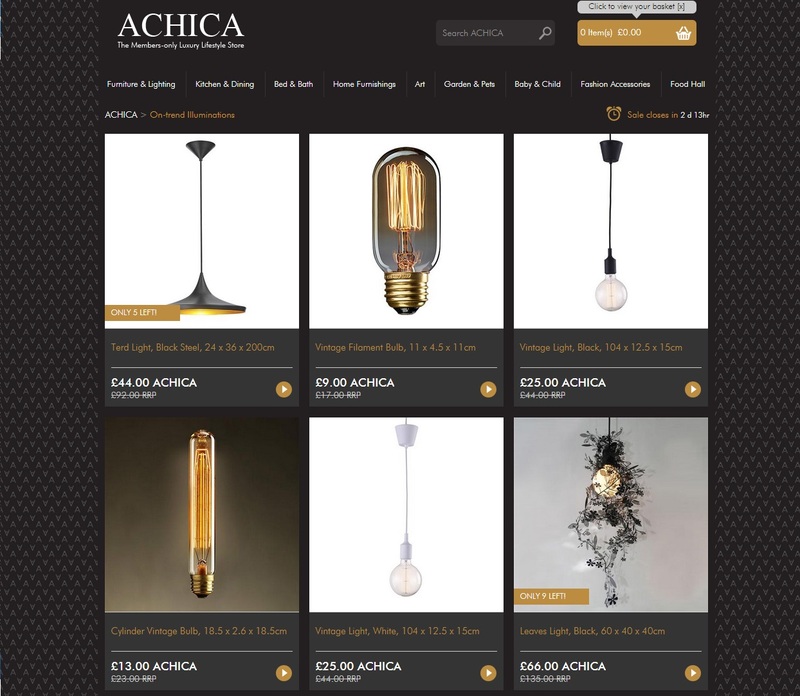 Achica is the leading members only luxury lifestyle e-tailer and the first one to the market back in 2012. Set up by the founder of ASOS.com, this site sells fantastic homeware (as well as fashion and beauty) for up to 70% off. 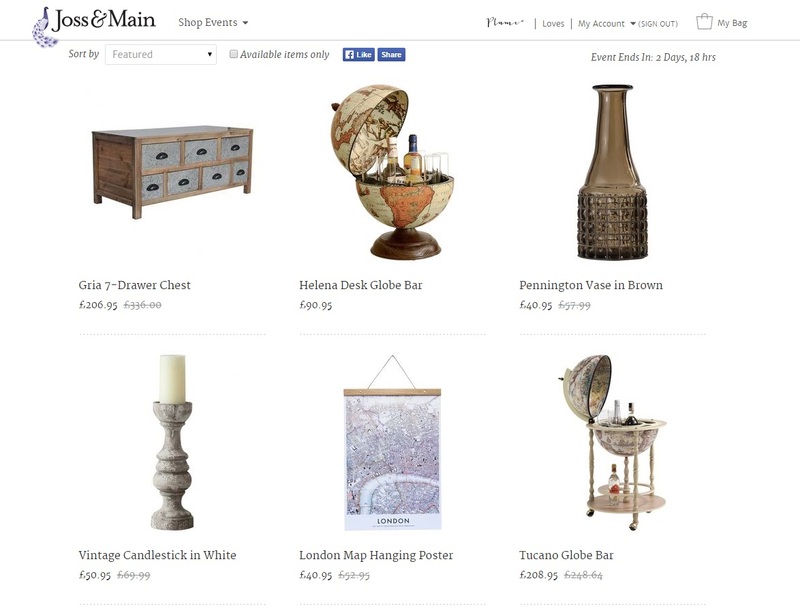 It features popular styles and unique products, be it a rustic, vintage, nautical, country chic or industrial style item you are after, they are sure to have something for you, just be quick or you’ll miss it! Product find – A window-style mirror can help trick the eye into thinking you’re really looking beyond the room that you’re in. It is a great way to make a room look bigger. With the success of Achica there’s no wonder others soon followed. Similar to Achica, Joss & Main group the products by style rather than product type, which means you can avoid any styles that aren’t for you and focus more on your taste. 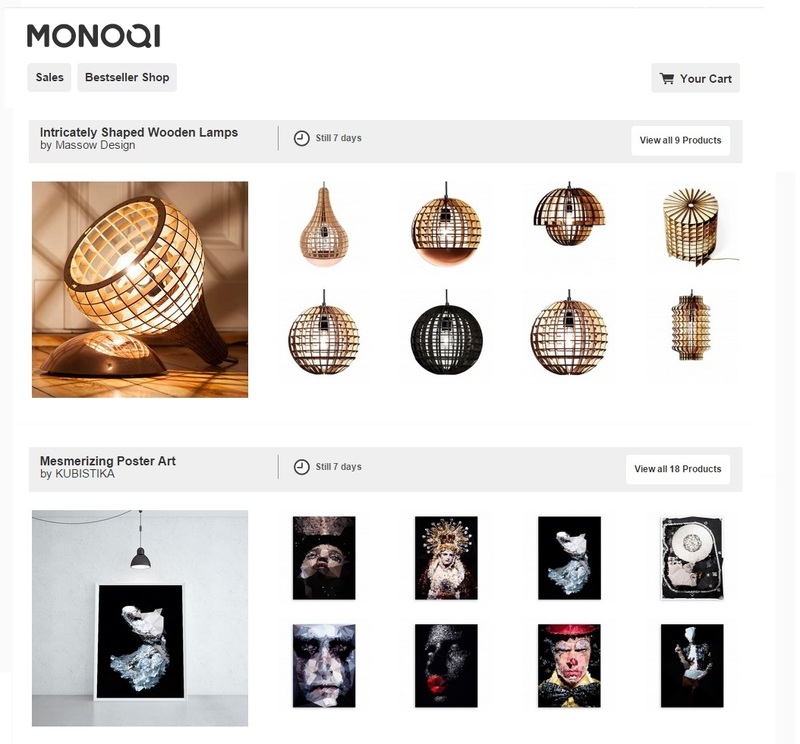 As with the other sites, this could benefit from adding images of the products in situ when you visit the product page. This would give you a better idea of size and how it works in the home, which is what you miss when shopping online rather than seeing it in store. 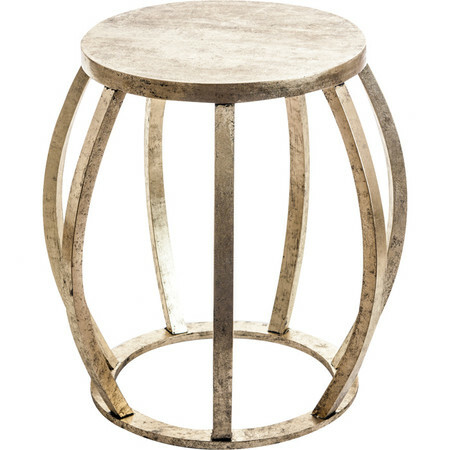 Product find – This vintage style, chic side table, is light and airy and therefore good for smaller spaces or to balance out large, heavy furniture. This site is a lot more stripped back with only ever roughly 10 or 15 products per section… in typical Liv fashion my examples above have 18 products! The category titles are more to the point i.e. Mesmerizing Poster Art, Intricately Shaped Wooden Lamps….they say what it is rather than a style or theme. Due to the lesser number of products in each section it is really easy to browse products, most of the time you don’t need to click in to each collection but instead scroll down the main page of sales. Product find – Grey continues to be an on-trend colour in homeware and this concrete plant pot plays on the industrial craze of the moment. 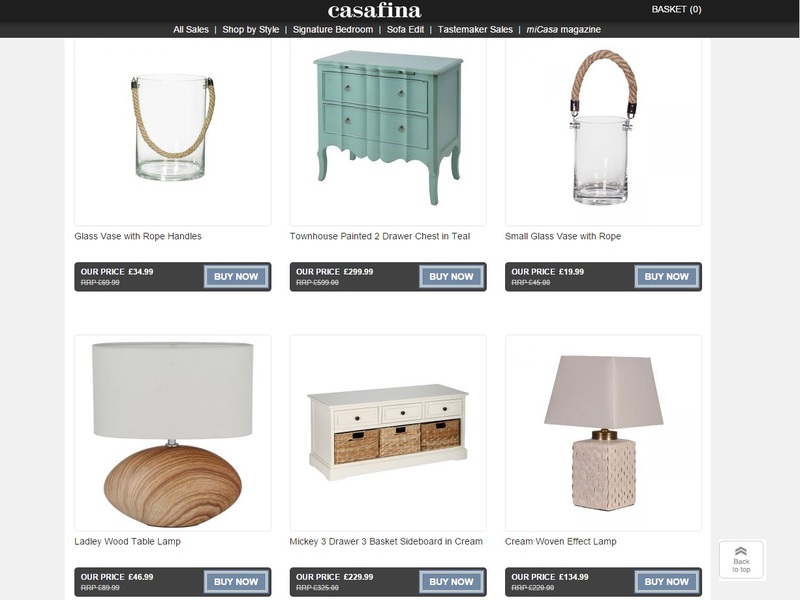 In addition to the daily sales, Casafina also have a ‘Tastemaker Sales’ section which provide unique sales curated by big interiors names such as new designers, brands and top bloggers. These last for up to four weeks so you have more time to buy. Product find – It’s important not to go too novelty when buying homeware items as it will date quickly, however the below seems to have found the balance – a nautical twist on a classic table lamp. 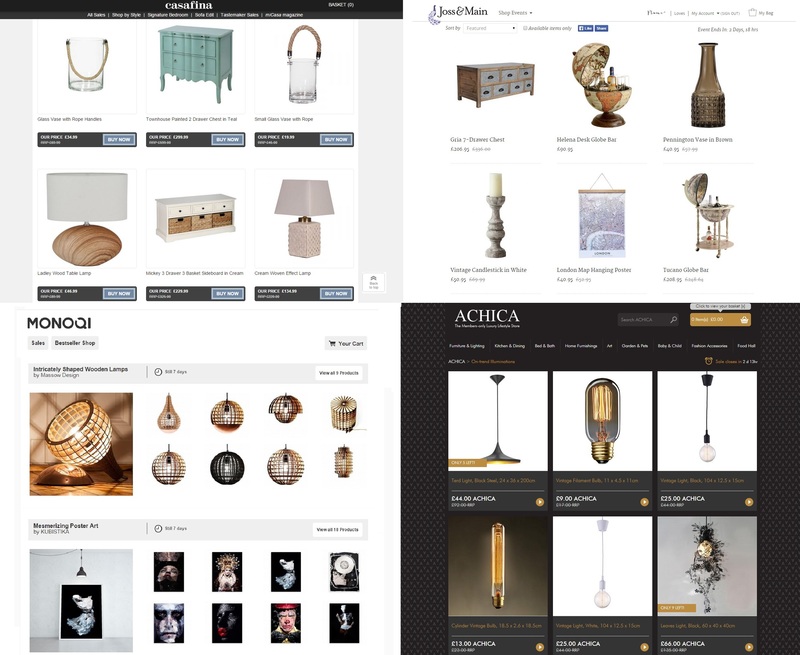 Which is your favourite homeware site?